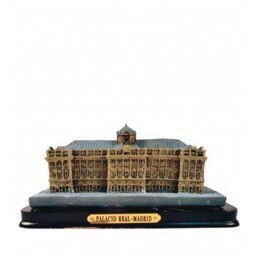 > Spanish shop>Monuments of Spain>Replica of "Galician Horreo"
Replica "Horreo Gallego" made in resin, and much like the real we see in Galicia or Asturias. 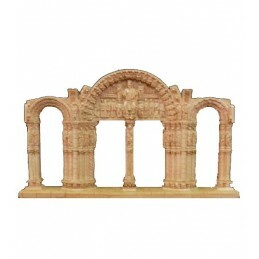 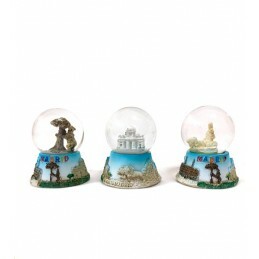 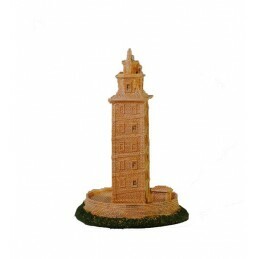 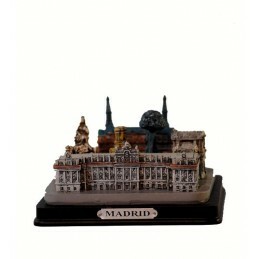 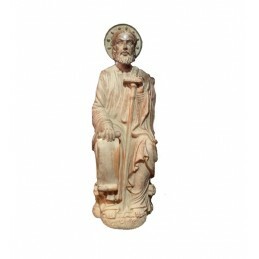 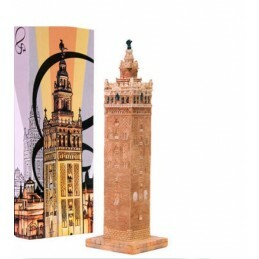 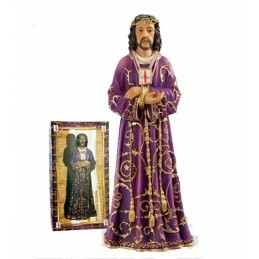 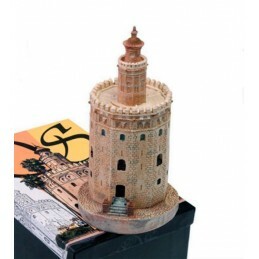 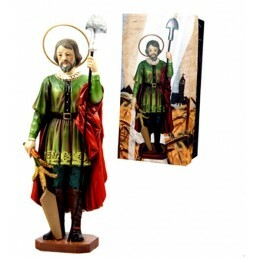 emblematic monuments of Spain to collect or just have a nice souvenir . 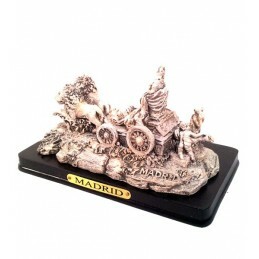 It comes in an elegant carton. 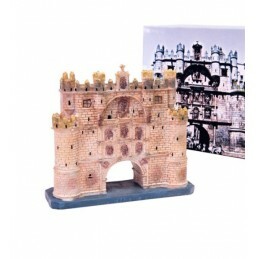 The Galician granary is a specific type of granary monuments of Galicia, a construction destined for agricultural use, to dry, cure and save the corn and other cereals. 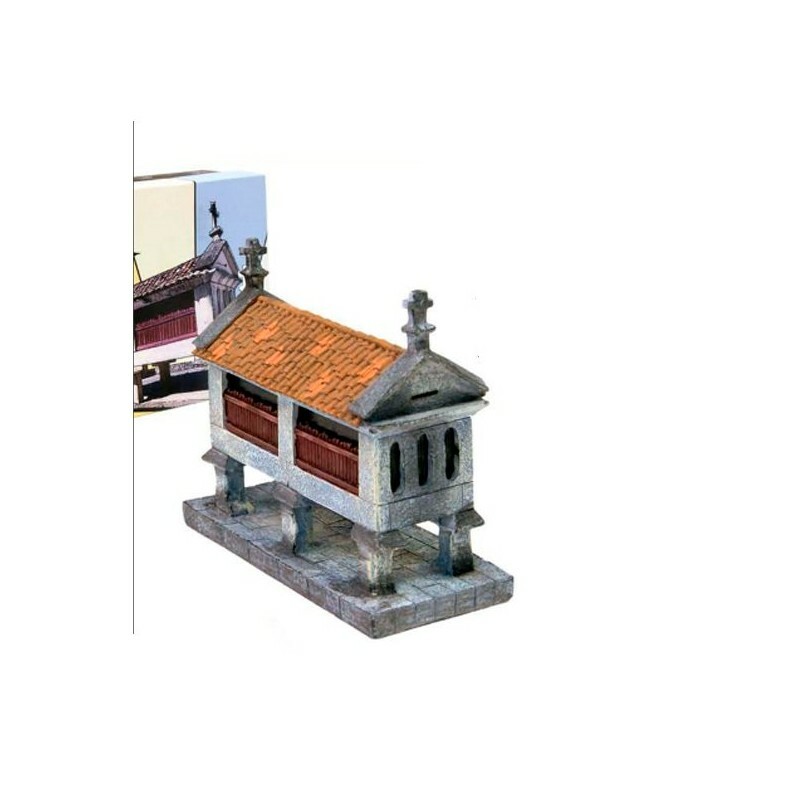 Comprises a narrow chamber permeable to the passage of air and separate the ground to prevent moisture ingress and animals.